Kids, Moms, Dads, and Davidson College Soccer Athletes fun scrimmage! In addition to offering the above programs to local schools and corporations, we intend to provide the programs at discounted rates to other area nonprofits to ensure access for those who could otherwise not afford the appropriate education. We will be actively involved in our communities, churches, YMCA’s, and other organizations that endeavor to reach this vital part of our community. 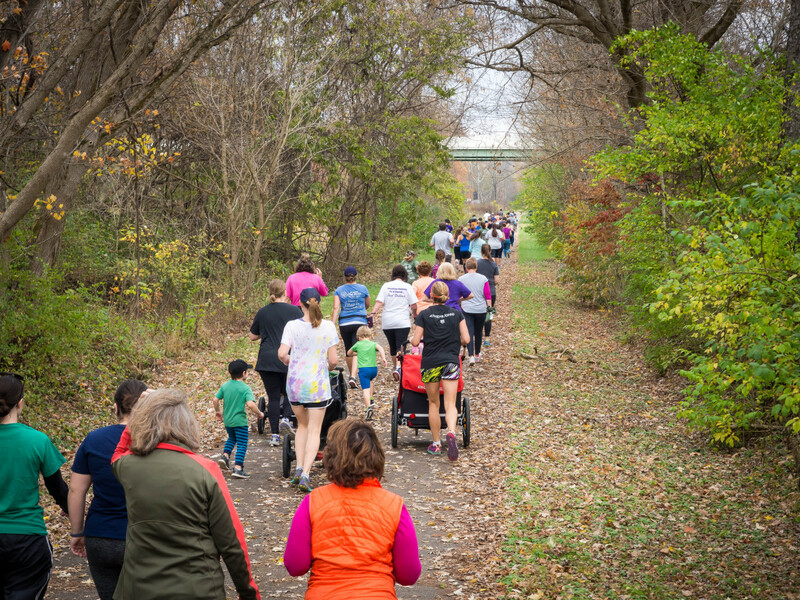 The Community Wellness Project offers free exercise classes, community family walks in participants’ neighborhoods, family sports activities, and nutritional education. The Project also works to build supportive diverse neighborhood communities and to connect different resources offered through churches, athletic complexes, and community outreach programs. In all aspects of programs, volunteers with diverse professional backgrounds are available for education, encouragement, and consultation during physical activities. The nutrition component includes programs with Davidson College students for educational videos and recipes, as well as, classes with taste testing of nutritious foods and recipes, and visits to grocery store with a nutritionist or doctor to educate and modify grocery list choices. Finally, we intend to design an annual Health Summit to keep our communities abreast of new discoveries and research related to improving optimal health. This one-day symposium will feature national, state, and local experts in the field of lifestyle medicine. This event will offer sponsorship opportunities for our educational institutions, hospitals, corporations, restaurants, and other entities involved in providing healthier options to all of our citizens.